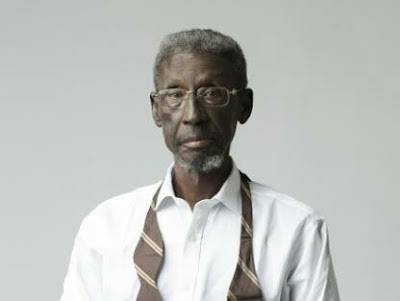 SADIQ DABA (Bitrus of cockcrow at dawn fame) is seriously sick from information reaching us. The veteran actor needs our prayers urgently, This is coming few days after another famous actor in that series Uncle Gaga died too..Please let's continue to pray for divine healing for him. Drop your well wishes ! I love watching him you know. May God grant him perfect healing, and restore his health.